The older boy was discouraged because he hadn’t heard any whispers in his heart; he said his brain was too noisy. I encouraged him to ask God to help his brain be quiet, so he did. “God please help my brain to be quiet so I can hear what you have to say to me” he whispered. My heart melted to hear his longing verbalized. Only a few seconds had passed when I saw his face poking out over the top of the bunk. With a smile that simultaneously held surprise, joy, and bashfulness, he told me what God had spoken to him. Both boys had an experience with God that evening but I believe it was the most meaningful to Ethan, my 7 year old. He knows what it’s like to have an incredibly busy brain, one that is constantly coming up with ideas and plans. But in one simple heart-whisper, his heart and mind were brought to peace. 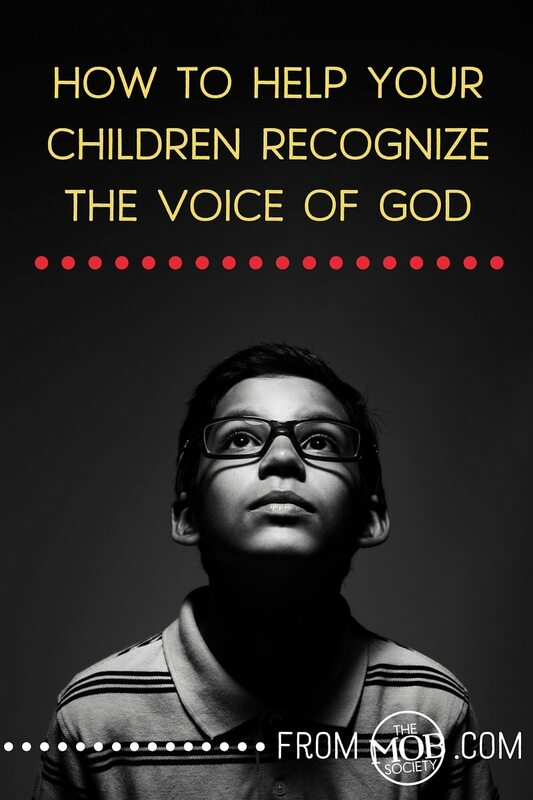 God desires to speak to our children, for them to know and follow his voice. My prayer is that in training them to recognize and heard him when they are young, they will continue to know and heed his voice when life becomes more complicated. Jesus spoke often of being a shepherd, and in John 10:4 he describes the intimate relationship between the shepherd and his sheep. 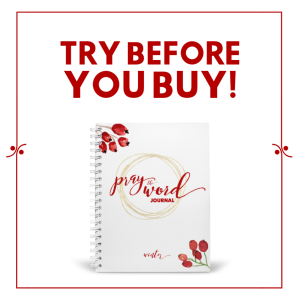 Are you ready to help your children recognize the voice of their shepherd? If you have never heard the gentle whisper in your heart, it may be hard to believe that God would speak to your child. But he can, and he does. Find an externally quiet place. The voice of God usually will not compete with noise. Invite God to speak, asking him to help your hearts be quiet enough to listen. Wait in expectation. Realistically, we won’t always hear his voice. It is such a quiet voice and sometimes it is hard to identify. But I find that when my boys and I are truly waiting in expectation, at least one of us does. 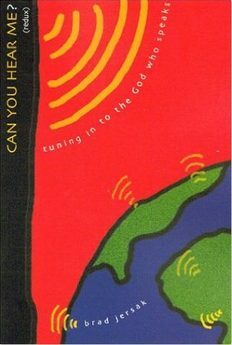 My son asked a very good question the other day: how do you know what God’s voice sounds like? Of all the competing voices in our heads and hearts, which one is his? 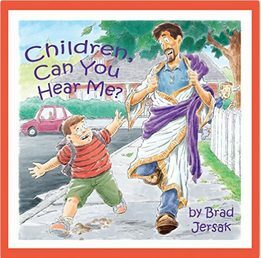 If you would like to go deeper into this topic, Brad Jersak has written some fabulous books on listening prayer for children and adults! 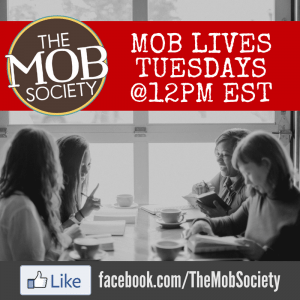 Christie Thomas is a science-loving, zumba-dancing Christ-follower with a passion to help families cultivate authentic faith in their homes. 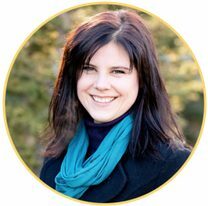 She has the three best jobs in the world: Mom, part-time Director of Children’s Ministries at her church in Alberta, Canada, and author of Wise for Salvation: Meaningful Devotions for Families with Little Ones. She blogs about raising kids in the faith at wiseforsalvation.com. Christie’s favorite people in the whole world are her husband and three young boys, who just happen to be the most interesting, creative, and precious boys on the planet.